Whether you're enjoying a fine glass of Shimmerwine with the upper crust or you're aiming to guzzle some Mudder's Milk, add something fanciable to your elixir of choice with Kaylee's Parasols. Each pack comes with 30 cocktail parasols - perfect for your next shindig. Kaylee's Shindig Parasols will add that special Firefly touch to your favorite cocktail or beverage of choice. The bamboo pick stem is perfect for spearing an olive or slice of lemon. 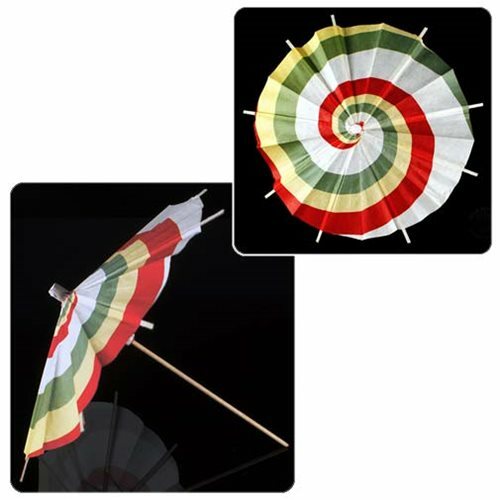 These little cocktail umbrellas come in a package of 30 and pair well with the Firefly Pint Glasses (sold separately). Bottoms up! Ages 13 and up.